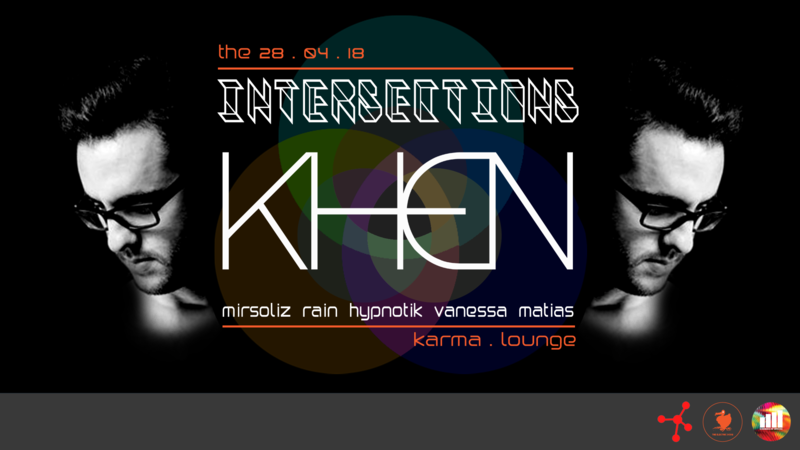 For those who were there and experienced magic exactly 1 year ago, they can tell you about the 6hour powerful & emotional music dished out by one of the finest Producer/DJ of our time, Khen. His 2nd coming is the #INTERSECTION between trio Economics of Dancing, The Electric Dodo & the LAB – 28th of April 2018 sees the return of the prodigal son of emotional progressive house music back to our island. 10) This ticket may not be used for advertising, promotion or other trade purposes without the express written consent of the management. 11) The ticket user consents to use of his/her image or likeness incidental to any video display, transmission or recording of the event by the management, the venue or the artist. 12) The use of cameras, video or audio recording equipment is prohibited unless otherwise indicated by the management, the venue or the artist.